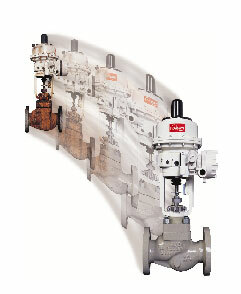 Flowserve, Flow Solutions Divisiony offers a complete control valve service program featuring repair, diagnostics, field services, and training. They offer maintenance programs for inspection/refurbishment/upgrade/replacement of control valves. Factory-trained technicians restore equipment to original quality and performance for all types of equipment. , 222 W. Los Colinas Blvd., Suite 1500, Irving, TX 75039. Tel: 801-489-2378. Fax: 801-489-2686.